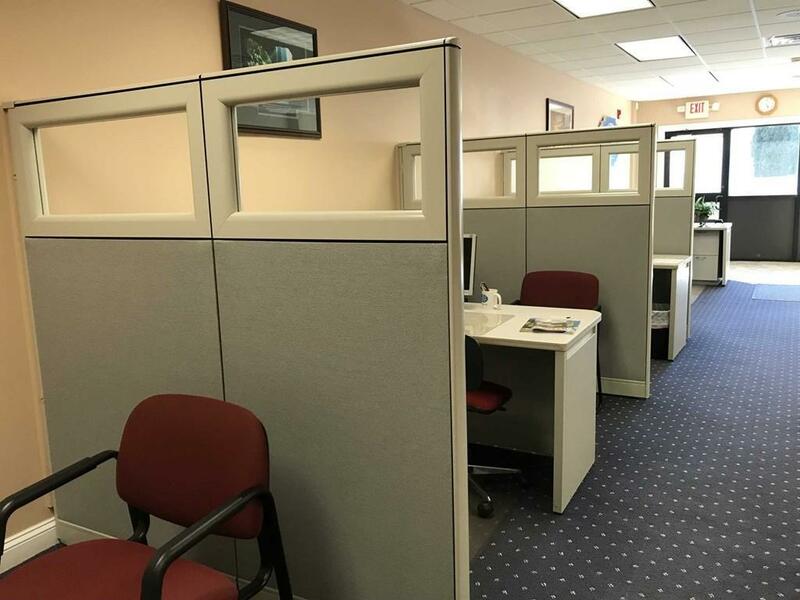 For Lease: Up to 3,000sqft of office space. Owner will build to suit. Disclosures Owner is A Licensed Realtor in The Commonwealth Of Massachusetts. Price is Per Square Foot.